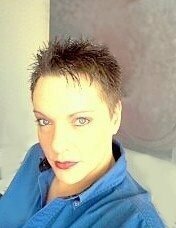 My name is Michele and I’m the owner and Soapstress at the Funky Chunks Soap Company. My love of soap started at a very young age. I was introduced to soapmaking as a small child by my Great Grandmother. Her experiments with soapmaking were never dull and sometimes quite dangerous. 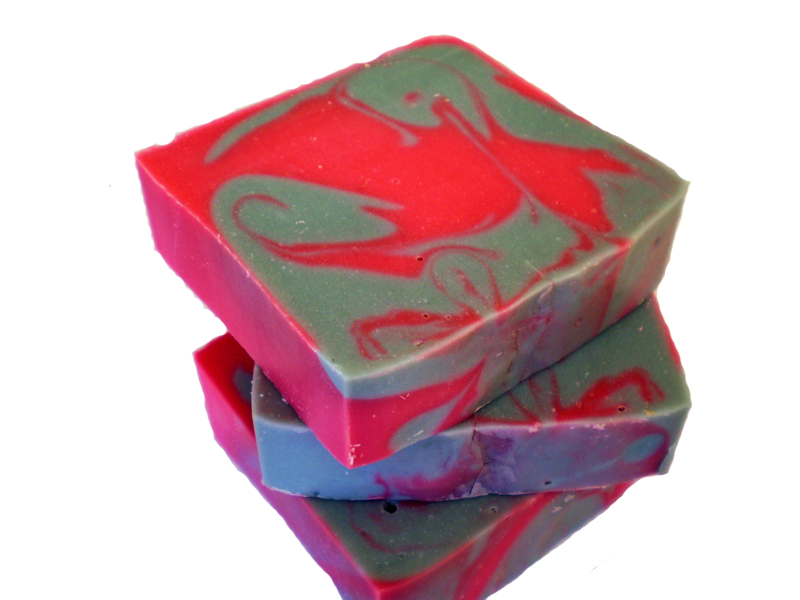 She used leftover soap bits, oils and colognes to create some very interesting, if not downright ugly soaps. Those ugly soaps were truly amazing! Even as a small child I knew that handmade soap was something special…and so my love of handmade soap was born. I started making soap after a conversation with a friend. We were both disappointed with the quality and prices of a certain unnamed soap retailer that we frequented. The conversation ended with me announcing that I could make a much better soap at home. I went back to my childhood memories of handmade soap for inspiration, tweaked and old family recipe and that’s when Funky Chunks was born. We pride ourselves on paying attention to all of the little details. Funky Chunks uses only high quality vegetable oils in our soap production. 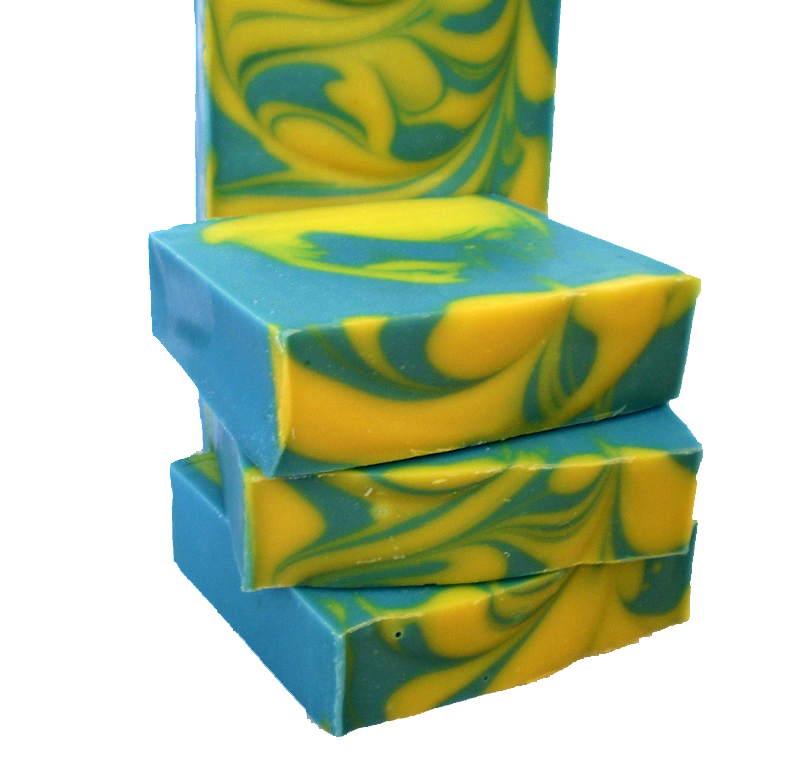 We make all of our soaps in small batches to bring you the freshest soaps possible. All of our soaps are Vegan friendly and have fragrant big bubble lather that is kind and gentle to your skin. We strive to create products that will give you an amazing shower and bath experience. We gather the inspiration for our soap scents from many places. We love to capture the local colors and scents of the Jersey Shore. We also draw from our childhood memories to create some of our more unique fragrance combinations. 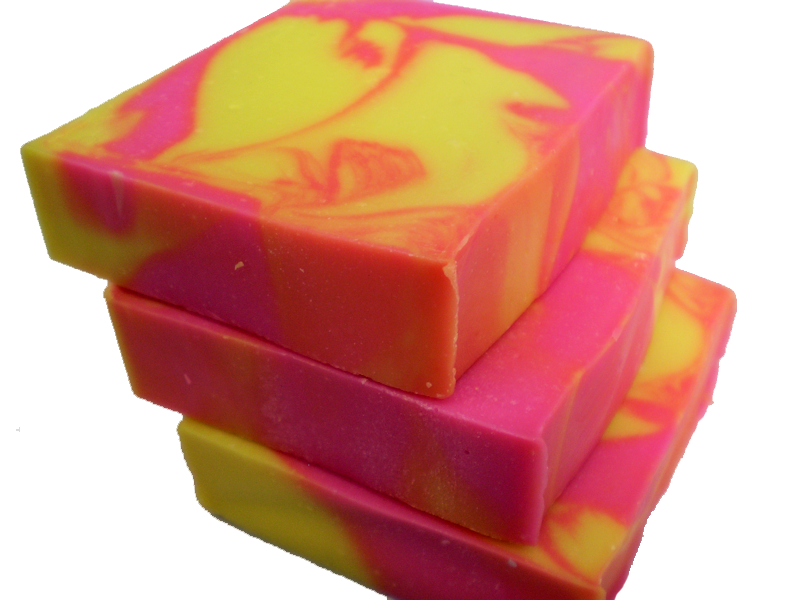 Our soaps are bright, bold and fragrant. Every day at Funky Chunks is creative and fun and we hope that our soaps bring a little of that excitement to our customers. We joined the HSMG originally for insurance coverage. It didn’t take us long to discover that the HSMG was so much more! The resources, networking and community have become invaluable to us. I’m positive that they have been instrumental in the growth of Funky Chunks. We wouldn’t be where we are today without them. On a more personal note: Michele is an aging punk rock princess from Cleveland that now lives at the Jersey Shore with her punk rock prince and her Siamese cat, Indiana Jones. She is a voracious reader, foodie, music lover and soap addict. 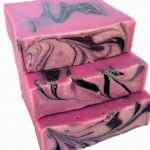 She left a 15 year career in retail management to start the Funky Chunks Soap Company. Michele is also deeply involved in her local community. She is a proud supporter of PassionWorks and donates 20% of the proceeds of online sales to help the less fortunate and homeless in her local area. You ROCK Michele! 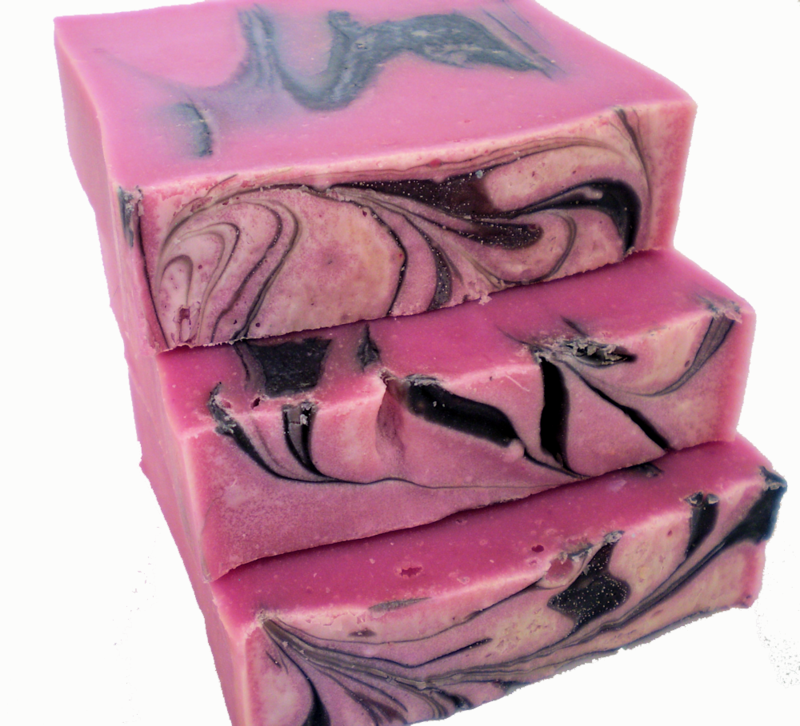 HSMG Blog Spotlight – Serendipity SoapSmiths – Rethink Your Soap! Love Michele and Love Funky Chunks Soap – beyond my personal love for her soaps, she makes fabulous gift baskets!! Not to mention exceptional customer service!